Yet another solid release is on the way from the team over at New Balance. The classic MRT580WT gets a fresh new colorway perfect for the warm weather with this dope makeup. 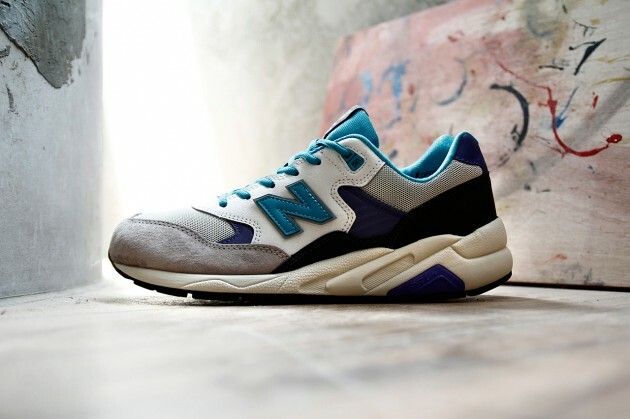 Blue, grey, white, purple and aqua tones all lend themselves to the MRT580 and we couldn't really ask for more from a fresh New Balance for the Summer. You can pick these up right now directly from Invincible here and also look for them to drop very soon at select New Balance retailers worldwide.